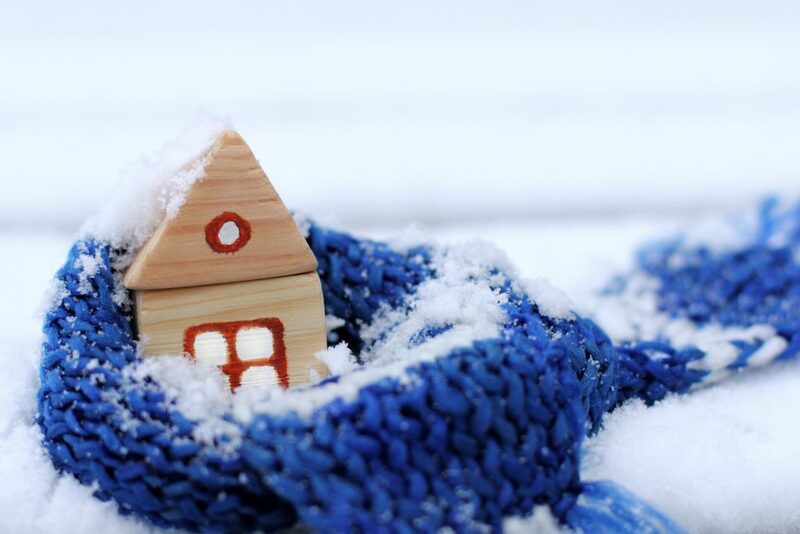 As winter approaches, now is the perfect time to consider winter-proofing your home. In preparation for cold and rainy days, you may be thinking of making sure your home is warm and safe for you and your family. Have you ever experienced the pain of your boiler packing in? (Yes, it’s normally on the coldest day of the year too!) Are drafty windows and doors giving you the chills? Or is it time to attend to that leaky roof? Home improvements can be a costly ordeal, but our Member Loan could help you spread the cost of your winter-proofing project and help keep your home snug and inviting. Borrow up to £25,000 unsecured with the Member Loan. All our loans are assessed by an individual Loans Officer and not just based on your credit score. Check our Loan Calculator to see how much your repayments could be if your loan is approved. No hidden fees with any of our loans. There are no application or arrangement fees, plus you can repay your loan at any time in full or partially without incurring any charges. We like to keep things simple! Repaying your loan is effortless. You can repay your loan via payroll deduction straight from your salary. To see if we have this facility available with your force click here. If this isn’t available in your force, you can repay through Direct Debit. Click here to read about the Member Loan.